During the frustrating juggling act of school, work, social, and personal life, free time is precious in college. Students must constantly fend off the barrage of things that lay siege on their schedule. Countless responsibilities, opportunities, and distractions pop up on a daily basis, and the task of sifting through to find what is worthwhile can be daunting in itself. For many students, a momentary escape into the outdoors is the perfect counterbalance against the demands of college. Outdoor recreation can provide personal enrichment by learning new skills, making friends, overcoming challenges, and discovering inner strength. Whether the activity is hiking, rock climbing, kayaking, biking, or just enjoying a scenic view, one can find comfort and accomplishment by getting outside. 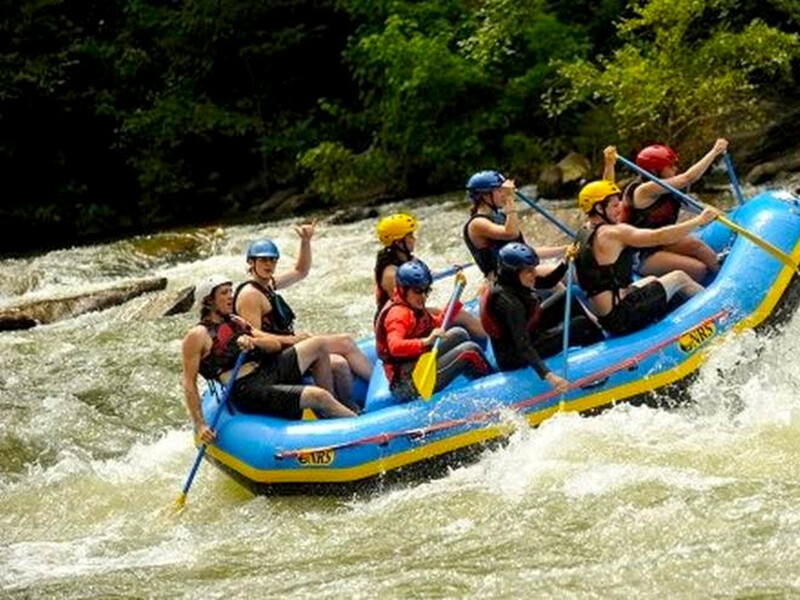 The University of Tennessee Outdoor Program (UTOP) provides these opportunities for students. Since its establishment over 10 years ago, UTOP has lived up to its mission statement: "To provide the university community with outdoor adventure, recreation, and education. Programs will be inclusive to people of all backgrounds and abilities and will contribute to the holistic well-being and academic experience of the university." UTOP Director, Benjy Darnell, knows better than anyone how time outdoors can enhance or even completely change people’s lives. He spent years on the road as a traveling rock climber, before finishing college and making a career out of sharing his love for the outdoors. 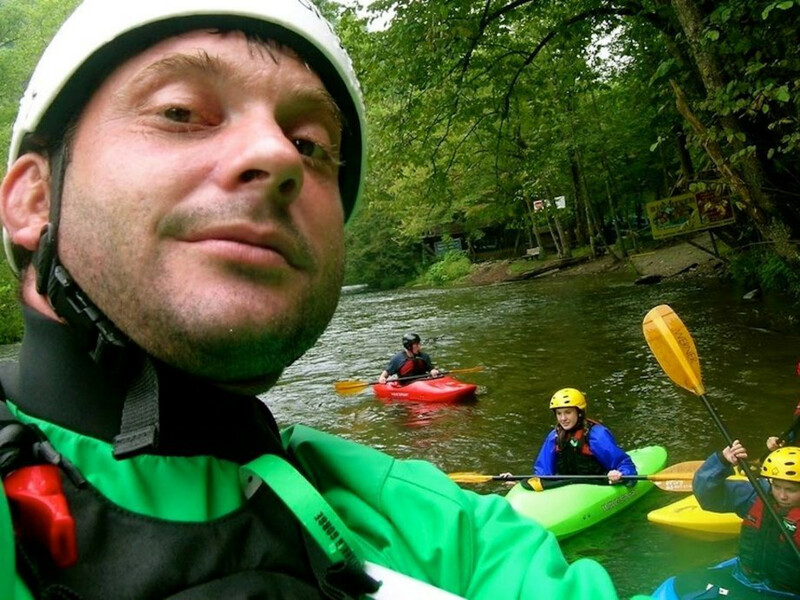 Darnell remembers the experience that first sparked his passion for outdoor education. After graduating college, he worked one year for an adventure-based counseling program, helping troubled teens get back on their feet. He says, “Watching these kids who were broken down to their foundations, for whom the next step was jail, at a point where they were really willing to learn, and being outside was actually fun for them—That’s why I went back to school.” He knew he wanted to make a life out of opening opportunities in the outdoors. 10 years ago, Darnell found out about the graduate assistantship (GA) position in the newly formed UT Outdoor Program. As a GA, his job would be to build relationships with students by planning and accompanying outdoor clinics and trips. He says about the GA position, “That changed my life. I had never thought about doing that before.” He enthusiastically applied before he had even begun his application to the graduate school. Luckily, he got the job and into grad school, and his career at UTOP had begun. After 2 years as UTOP GA, another 2 years in the parks and recreation office for the Town of Farragut, and now 5 years back at UTOP as director, Darnell is a seasoned outdoor professional. However, he still cites the early years as a nomadic climber as his time of self-discovery in the outdoors. Like sharing beans with other climbers, Darnell shares his passion with other people. 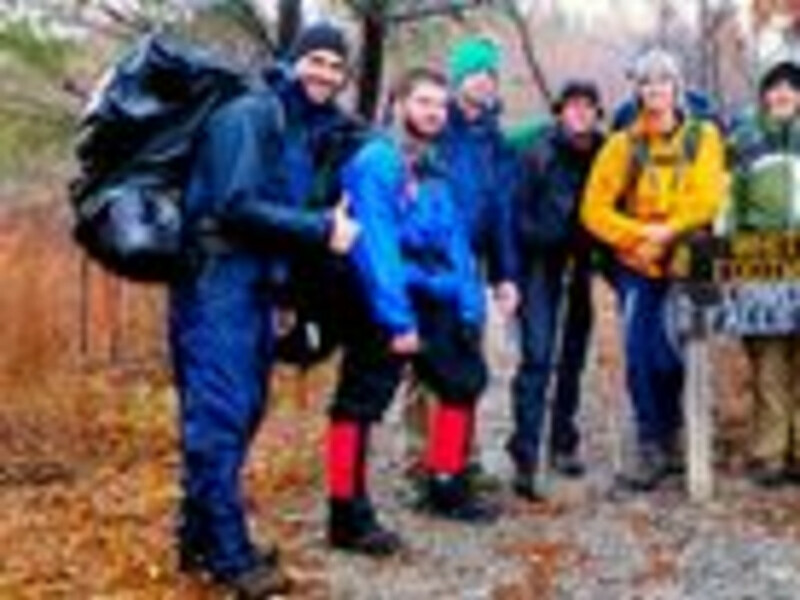 Under his leadership, the UT Outdoor Program brings students together in the great outdoors with trips, clinics, classes, and personalized instruction. Beyond this, UTOP brings the community together by networking with other organizations, offering programs for local grade schools and advocating for access to recreation opportunities around Knoxville. As director, Benjy Darnell is really only one member of the team that makes UTOP work. 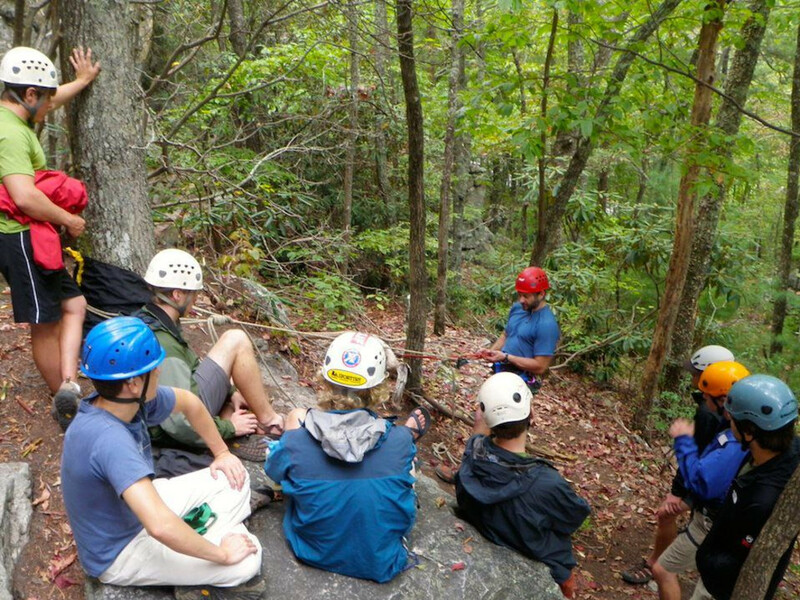 A wealth of passionate, friendly, talented, and well-trained instructors invite their fellow students to become a part of Knoxville’s outdoor community. Regardless of previous experience, anyone at UT can come along with UTOP to improve outdoor skills, master a new activity, achieve personal goals, or simply have fun outside. Visit UTOP online or at the Outdoor Center in the bottom level of TRECS on UT’s campus to pursue your passion in the outdoors!